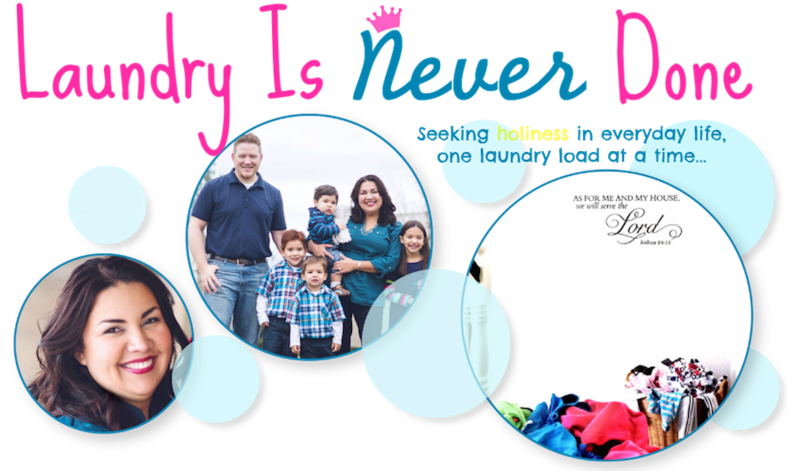 Laundry Is Never Done: Make it stop. They need Frozen the movie, then the “Let It Go” YouTube music video, then the multilingual version of that video (on repeat) so they can laugh themselves silly. And God forbid we miss watching not only videos of other children singing “Let It Go” to their computer screens but also videos of children making princess play dough figurines while “Let It Go” plays in the background. Frozen is ruining my relationship with sleep.